hd00:22Roll focus between two hanging candles on a front porch. 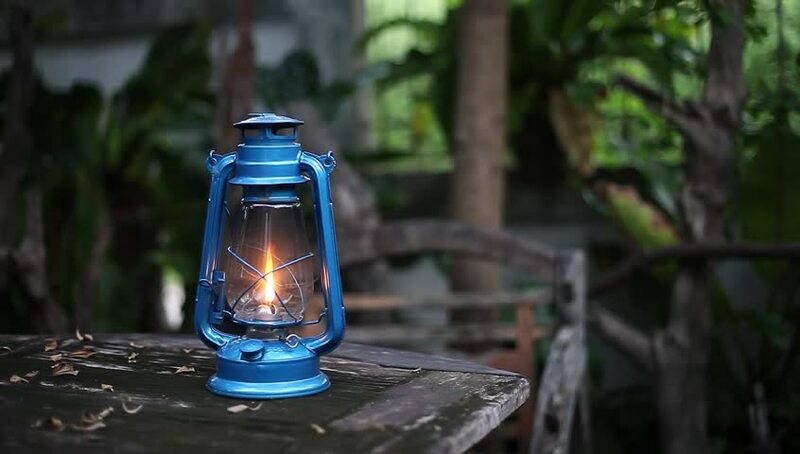 hd00:23Ramadan Lamp. A hand gets the lamp from table then puts the lamp down. 4k00:18An ornamented bridge crosses a small river in a forest at Ise Grand Shrine (Ise Jingu) in Japan.